This album reveals the important part played by the electric tramways of the area and shows many nostalgic street scenes from the past. 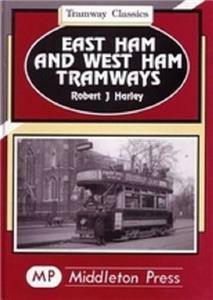 The trams conveyed workers to the Docklands and Eastenders for a day out on Wanstead Flats amongst many other duties. The two systems are considered separately, as are their fleets of rolling stock.